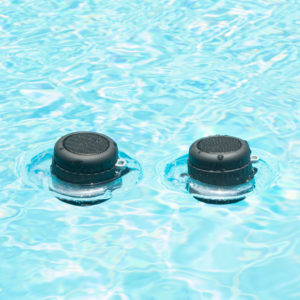 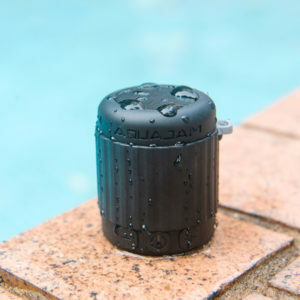 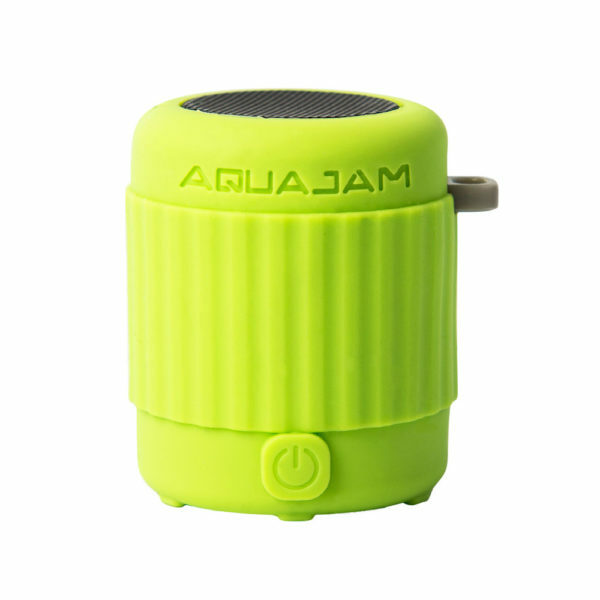 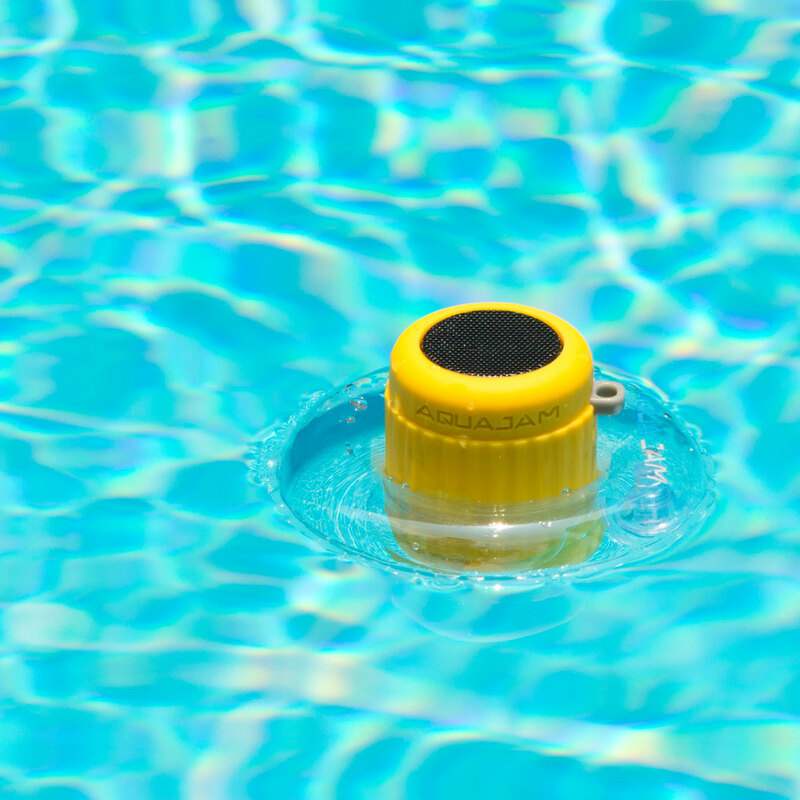 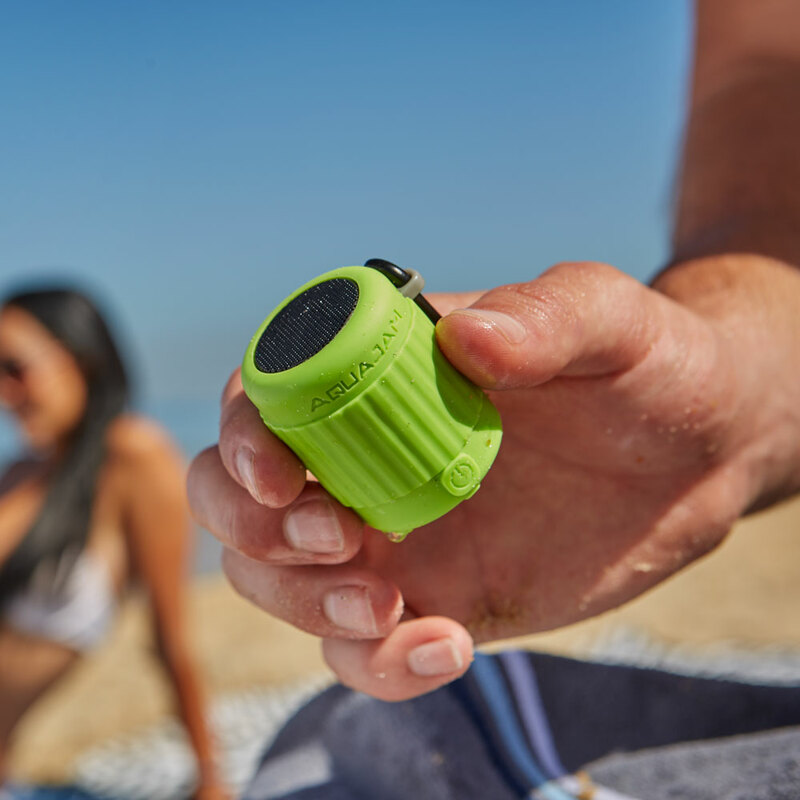 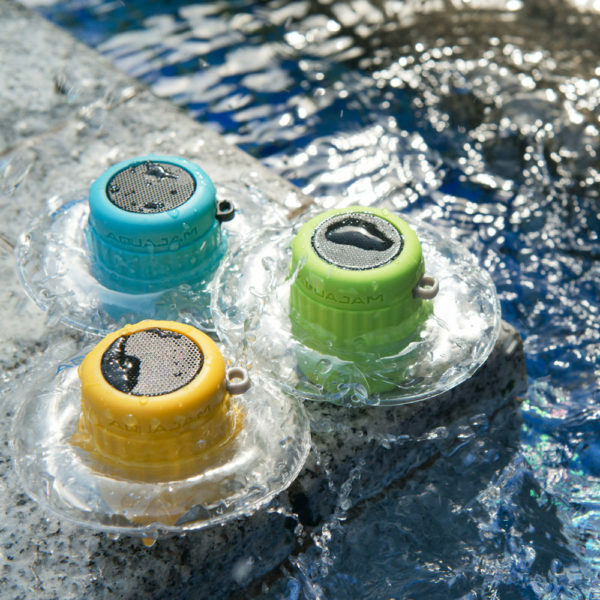 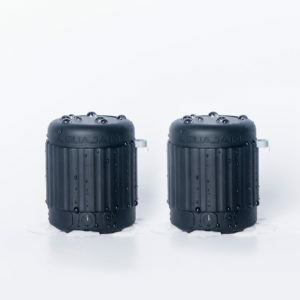 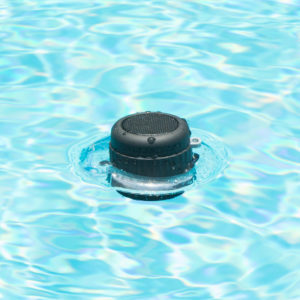 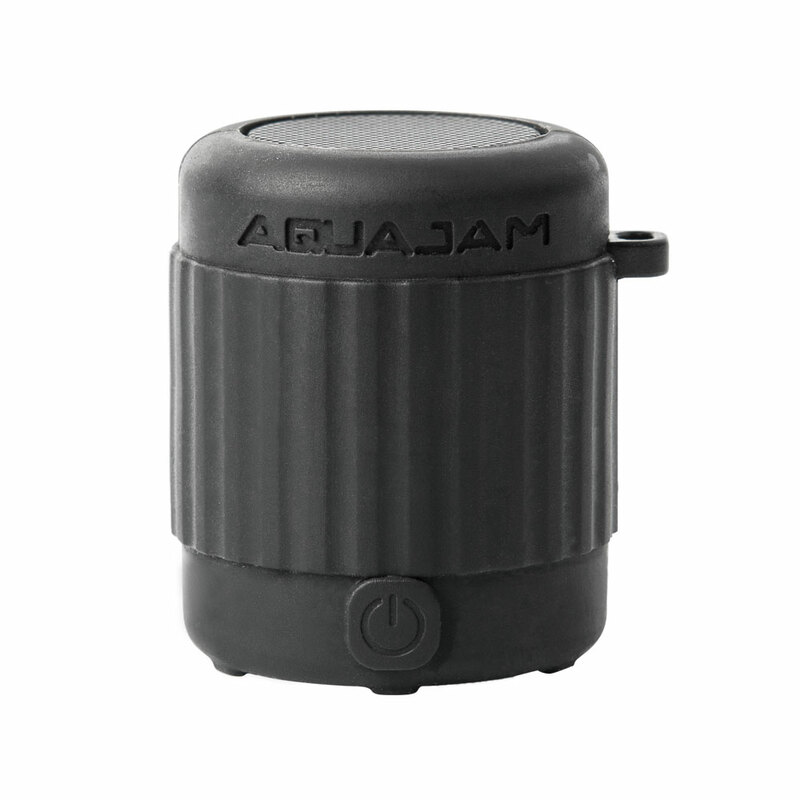 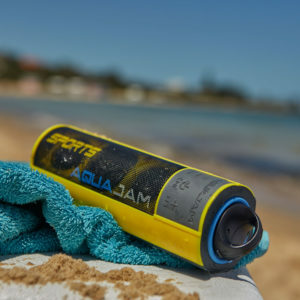 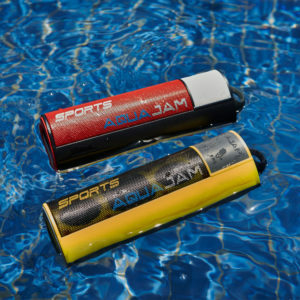 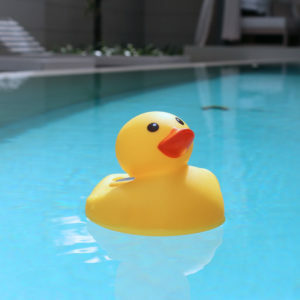 The AJmini is an extreme climate, waterproof, full range wireless speaker. 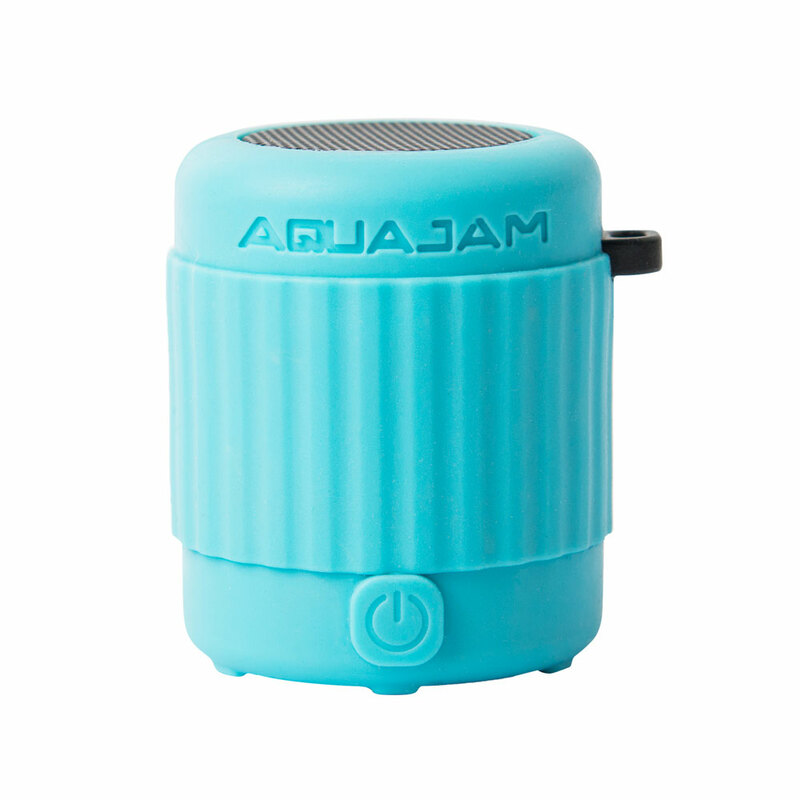 Light and portable, with up to 5 hours of playtime and high quality audio. A life ring has been included in the packaging. This has been designed to fit around the AJmini, allowing the speaker to float with the speaker side facing up.